Dear visitors, some of you may have noticed that the site went down last night and it’s because we were behind on paying the hosting fees. Please consider donating to keep the site online. Simply click the Paypal Donate button in the sidebar. The cost for hosting is $10.95 per month and around $15 yearly for the domain. While that may not seem like a lot, remember that The Animation Blog doesn’t have ads, and therefore does not make any money. I pay from my own pocket but unfortunately I am currently unemployed, so it’s difficult for me. Here are the animation nominees for the 89th Academy Awards, airing Sunday, February 26, 2017. Please Vote for my Video! A quick favor to ask of you, the animation blog reader. I’m currently participating in a video competition. Please watch the video and if you dig it, there’s a button to Vote. You can vote once per day so make sure to go back every day until Sunday. Here’s your chance to show your appreciation for the 9+ years I’ve worked on maintaining this blog! 05/10/2016 | General | Comments Off on Please Vote for my Video! NBCUniversal today announced the acquisition of DreamWorks Animation. The studio will become part of the Universal Filmed Entertainment Group, which includes Universal Pictures, Fandango, and NBCUniversal Brand Development. Under the terms of the agreement, DreamWorks Animation has an equity value of approximately $3.8 billion. 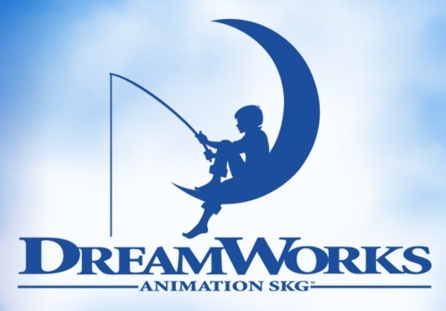 DreamWorks Animation stockholders will receive $41 in cash for each share of DreamWorks Animation common stock. The acquisition includes popular DreamWorks Animation film franchises, such as Shrek, Madagascar, Kung Fu Panda and How to Train Your Dragon. It also includes hundreds of hours of original animated content distributed across linear and SVOD platforms in more than 130 countries. 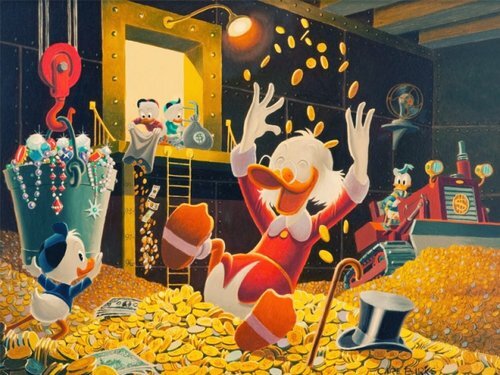 Additionally, DreamWorks Classics, a large library of classic characters, including Where’s Waldo, and Rudolph the Red-Nosed Reindeer, will become part of the NBCUniversal portfolio. Just wanted to say thanks to the three readers (C.Y., S.M., and M.L.) 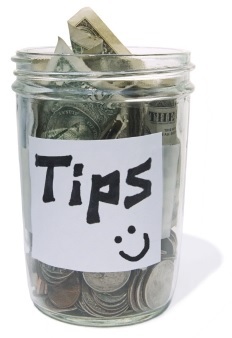 who contributed financially through the PayPal Tip Jar. Because of them, The Animation Blog’s back-owed fees have been paid and hosting is now paid up till May 14th. If you too would like to contribute, simply click the PayPal Donate button in the sidebar. ALL contributions go toward paying the hosting and domain fees. Thanks. The nominees for the upcoming Oscars (Feb. 28) have been announced. For Best Animated Feature, the nominees are: Anomalisa, Boy & The World, Inside Out, Shaun the Sheep Movie, and When Marnie Was There. For Best Animated Short, the nominees are: Bear Story, Prologue, Sanjay’s Super Team, We Can’t Live Without Cosmos, and World of Tomorrow. In anticipation of the February 5th release of the 60th Anniversary Edition of Peter Pan, Disney has released the following slideshow featuring 1950s live action reference photographs. Two-time Academy Award-winning director and CEO of Walt Disney/Pixar Animation Studios John Lasseter today received his star on the Hollywood Walk of Fame. Joining the celebration were Bonnie Hunt, Owen Wilson, Brad Paisley, Emily Mortimer, John Ratzenberger, Patton Oswalt, Don Rickles, Randy Newman and Cheech Marin whom have worked with Lasseter on various Pixar projects. Lasseterâ€™s star is the 2,453rd on the Hollywood Walk of Fame and is located in front of the El Capitan Theatre. 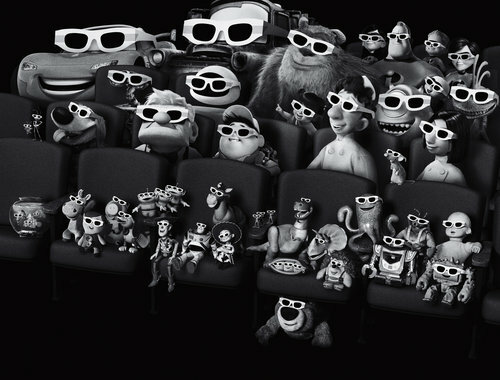 Check out this image Pixar recently created for Vanity Fair magazine. Via @leeunkrich, director of Toy Story 3.